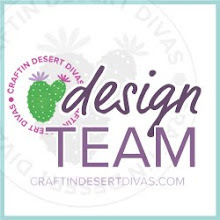 Hi and welcome, everyone! 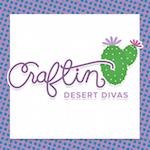 Lisa from In The Crafting Cave bringing you the CDD Daily Post. Sometimes I just want some color and a BIG sentiment. 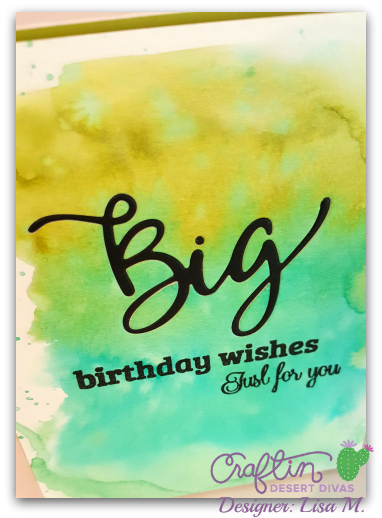 So I created this card with a watercolored background, BIG Die-Cut, and a few sentiments. Don't be scared to mix n match those sentiments. Another great thing about a card like this, great guy card! 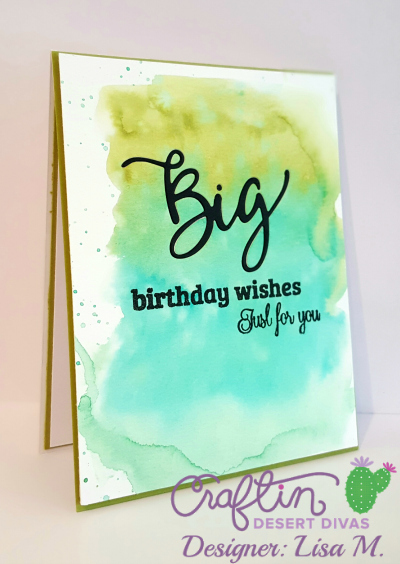 Sentiment Stamp Sets with a few Big Word Dies, a few inks, and you're ready to create. As always, thank you for stopping in!